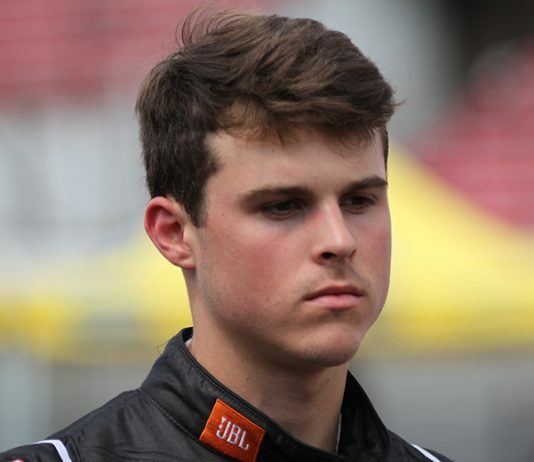 Cole Rouse will compete in the final two ARCA Racing Series presented by Menards events of the year with Venturini Motorsports. 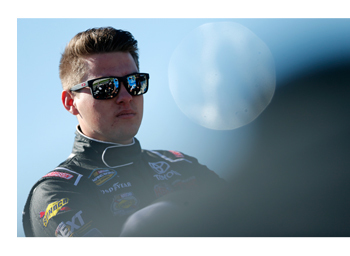 Current NASCAR Camping World Truck Series rookie driver and personality Noah Gragson returns to the ARCA Racing Series presented by Menards for his fourth season starts when the series returns to Road America on Sunday, Aug. 27. 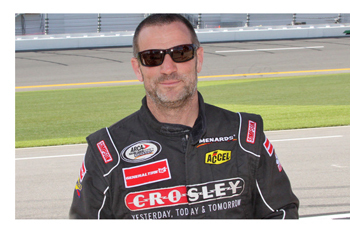 Veteran driver Bo LeMastus will join Venturini Motorsports for two races starting with Sunday's ARCA Racing Series presented by Menards event at Road America and again at Salem Speedway on Sept. 9. 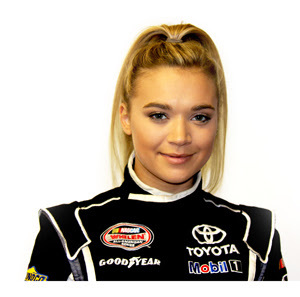 Natalie Decker has added two more races to her ARCA Racing Series schedule with Venturini Motorsports. 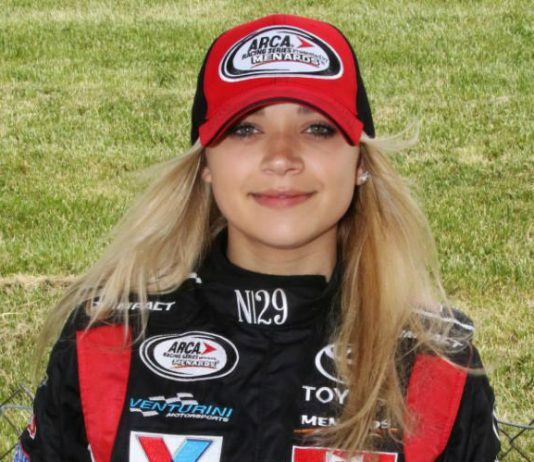 Nineteen-year old Natalie Decker has added Road America to her remaining ARCA Racing Series schedule with Venturini Motorsports. 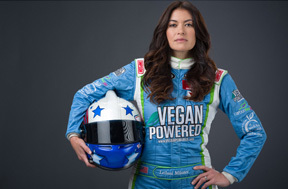 Race car driver and environmental activist Leilani Munter will be back with Venturini Motorsports when the ARCA Racing Series visits Talladega Superspeedway for the General Tire 200 on May 5. 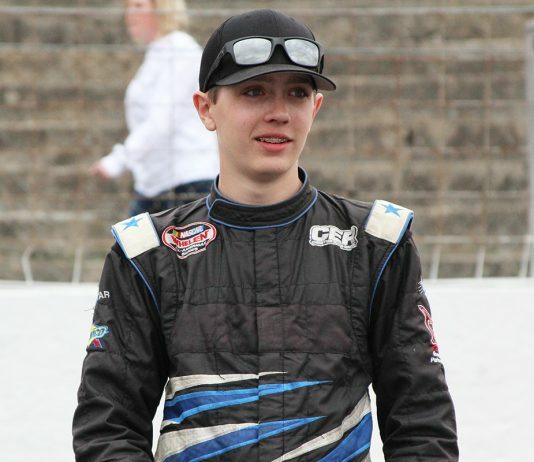 Spencer Davis will join Venturini Motorsports for seven ARCA Racing Series events this year. 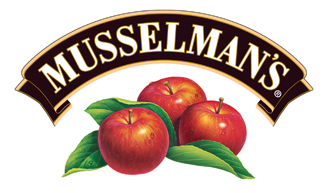 Venturini Motorsports and Musselman’s Apple Sauce have agreed to a one-year partnership for the upcoming ARCA Racing Series presented by Menards season.